You will fall in love with this adorable home that is perfect for first time home buyers or those looking to downsize. Home is all electric, CH, CA, stainless steel appliances, and has a separate laundry room. Open concept living space, with hardwood floors, carpet, and ceramic tile. The home has no wasted space, plenty of cabinets for storage, nice size closets, and additional storage under the carport. 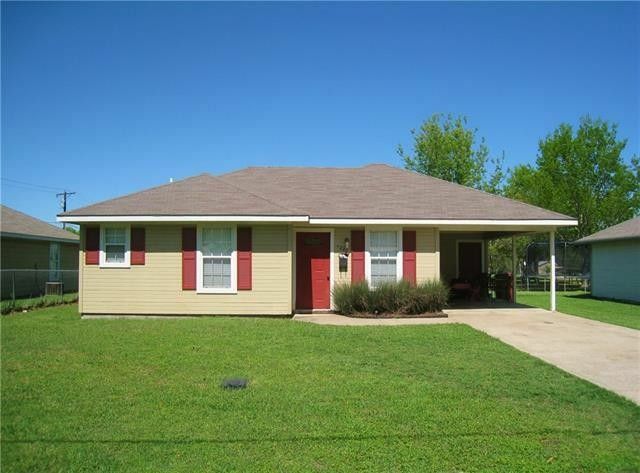 This charming home is move in ready with decorative lighting, and designer paint colors. Call today for an appointment.